If critical thinking isn’t the process of evaluating evidence in light of conflicting viewpoints . . . what is it? 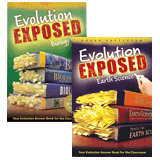 We need to teach our children critical thinking—apparently as long as they don’t question evolution! Every day a child you know and love walks into an atmosphere of hostility towards God’s Word. Your child, grandchild, niece, nephew—wouldn’t it be wonderful to equip them with the knowledge and the certainty that theBible is truly authoritative, and the tools to explain why to their non-believing peers and teachers? 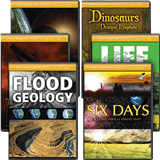 Through your friendship with Answers in Genesis, you know about our curriculum materials, videos, books, Creation Museum, and other resources. Maybe you already subscribe to Answers magazine, our quarterly publication that gets the whole family involved in talking about God’s great creation. Will you help? Will you pray fervently for Bible-believing schoolchildren everywhere that God will protect them and give them the courage to stand up for what they believe? 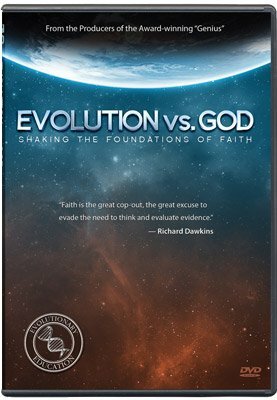 And will you support Answers in Genesis financially today, so we can create the resources they need to defend their faith effectively?